Let’s talk to an expert! Trust me, Guide Dolomiti operates in a sector built on trust. 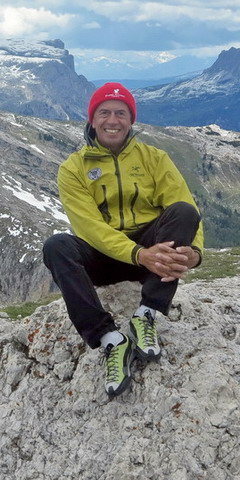 You will speak with an expert, a certified Mountain Guide who born and grew up in Dolomites! To request information or a reservation request, correctly fill out the form below. 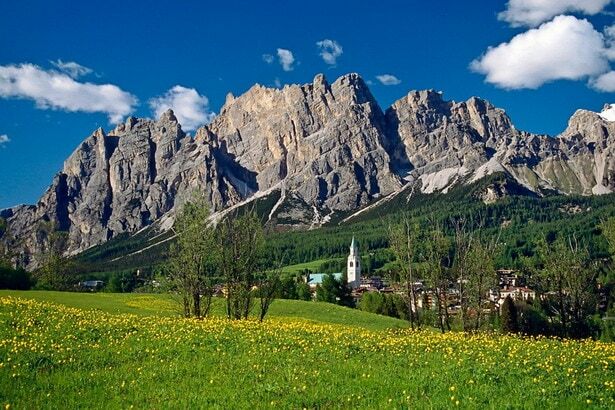 Cortina d’Ampezzo is a town in the southern Alps (Dolomiti) located in Veneto, a region in Northern Italy. 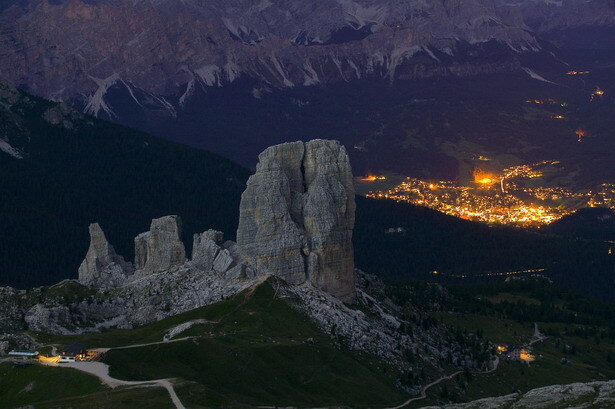 Located in the heart of the Dolomites, it enjoys a reputation for great skiing in winter and in the summer attracts hikers and climbers who challenge the rocky faces of the nearby mountains. BY CAR – By car the town is less than an hour from the A27 motorway (Pian de Vedoia) and an hour and a quarter from the A22 Brennero Bressanone-Val Pusteria exit.dolomites guide contact As you drive in the direction of Cortina from Venice, past Longarone and the villages of Tai and Valle in Cadore, you enter the valley of the river Boite, with the impressive mount Pelmo on your left and mount Antelao on your right. This is the main way to reach Cortina, and the only one that does not demand driving through mountain passes (Read more). 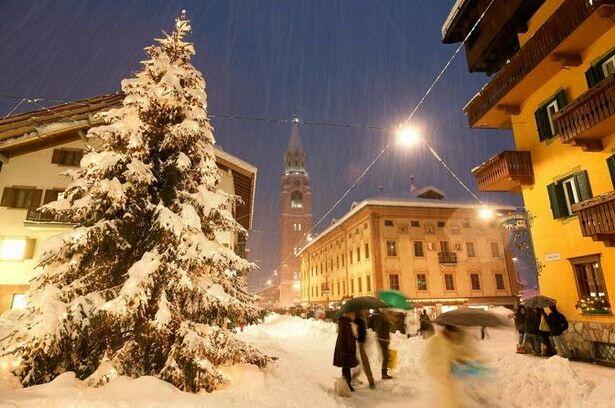 BY AIRPLANE – Cortina is easy to access from several airports. The main international airports closer to the Dolomites are the one in Venice (160km) and the one in Munich (Germany). There also are smaller airports in the region, in Treviso, Verona and Innsbruk (Austria).dolomites guide contact We recommend flying to Venice (Marco Polo) as a first choice. Once in Venice you can take a bus to Cortina. – bus service between Mestre (Venice) railway station and Cortina d’Ampezzo in connection with the Eurostar trains from/to Milan. – bus service between Bologna railway station and Cortina d’Ampezzo. The bus station is located in the center of Cortina city in Marconi Street. 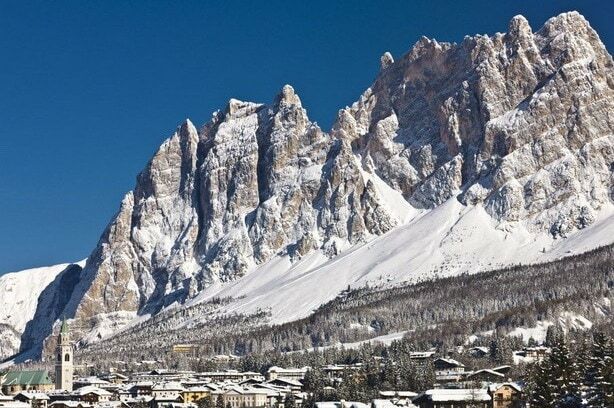 – bus service between Milano bus station (Lampugnano) and Cortina d’Ampezzo. 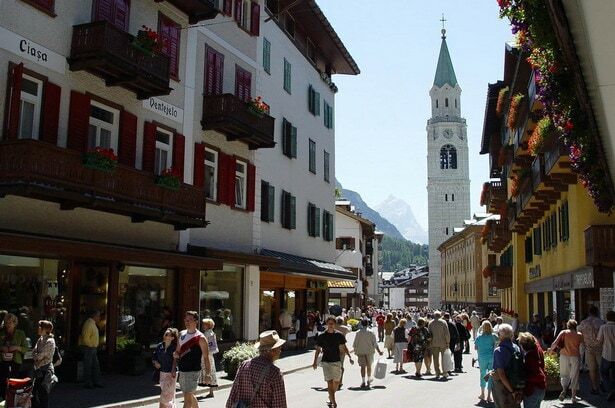 The bus station is located in the center of Cortina city in Marconi Street. BY TRAIN – The closer train stations are the one in Calalzo di Cadore in the south, and the one in Dobbiaco (Toblach) in the north. If you prefer travelling by train, the main railway line is Venezia S.Lucia – Calalzo di Cadore, then transfer to Cortina by a connected bus service. On the north there is the Fortezza-Dobbiaco railway line. Transfer to Cortina by bus. From Fortezza to Cortina it takes about 2 hours (train+bus). The Guide Dolomiti newsletter only goes out when I have some interesting activity planned or when I publish a new article on the site. 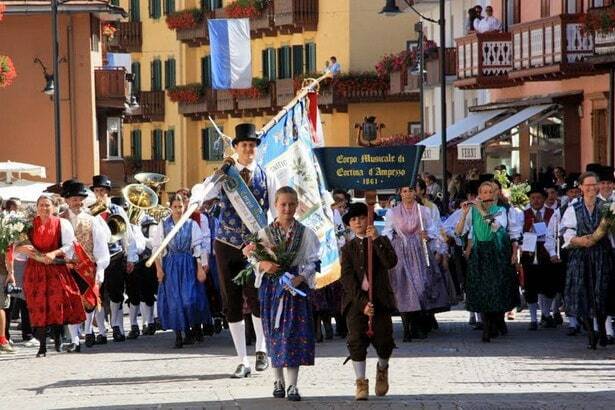 Sign up for the Guide Dolomiti newsletter! Read more about my Newsletter here.